I think one of the biggest legacies that will be stamped into the history books by ECU Remapping will be that no one will really know what tune is in their 2nd hand Diesel. It looks like the new kid on the block, but actually it’s been around for decades in EFI Petrol tuning. ECU Remapping was originally known amongst the ‘Hot Car’ scene whereas now it’s appearing in the everyday scene for 4WD Diesels. If trouble strikes, for car owners it’s just a trip back up the road to the mechanic. But for 4WD travellers, it may be a 1000km+ tow back to the nearest town. If the previous owner of your Diesel had a remap tune installed, you would not know unless you were told. The fact it’s a new program sleeping within the vehicle's existing ECU (Engine Control Unit) will mean it’s close to impossible to know its even there. In fact at a recent training night on Engine management diagnostics, it was all the talk as being a real problem for diagnosing mechanics. The main problem was the huge cost incurred to Diesel owners by mechanics trying to isolate engine issues because; they don’t know the Remap is there, it can’t be removed at the moment or it can’t be turned off. So what can you do about this. 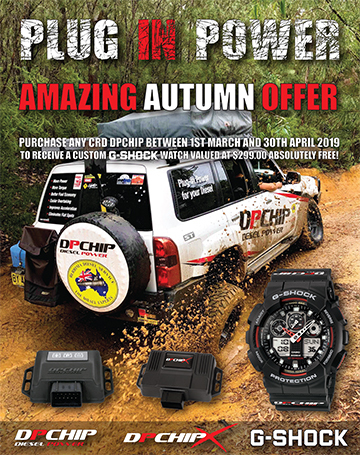 If you are considering tuning your DIesel, you should only be considering a chip system that plugs in. A ‘Removable Remap” I call it. Much less complex to install, much easier to tune what is already a simple Diesel engine and no need to harm your vehicle's ECU. The biggest benefit of fitting a Quality Plug-in Chip to your Diesel is the fact you and future owners will know its tuning safely and can be easily unplugged for any reason but especially during diagnostics on your vehicle. 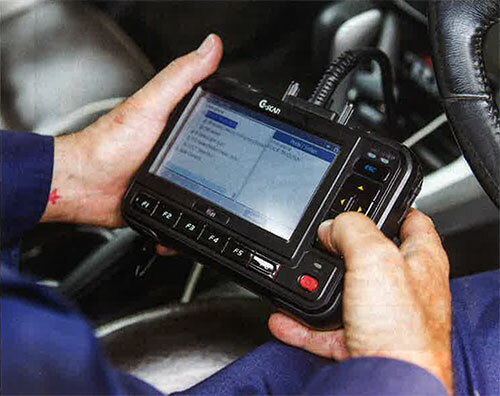 After being in the Diesel scene myself for over 30 years I hope the ECU remapping scene changes its ‘keep it secret’ mindset and make it known to owners with inscribed IDs on the ECU that they have been in there. Only then, will the huge costs we are seeing being born on owners with remapped ECUs, will it stop.